My hair became dry again after I had it dyed recently. The hairdresser, who was tasked to style my hair, was pretty horrified by its condition. It was limp, with uneven coloring and very dry ends. Granted, it didnâ€™t look that horrible on my head, but upon unbiased inspecting, I was told I’d been neglecting my hair for much too long. Well, I’m not surprised since the last time I visited the salon was close to two years ago and during that period, I’d even attempted to trim my own hair. After having a nice haircut and coloring, I could see a marked improvement to my hair condition. So I was determined to maintain the way it look. I realized I was still too young to stop being vain and I also wanted to stop looking sloppy. 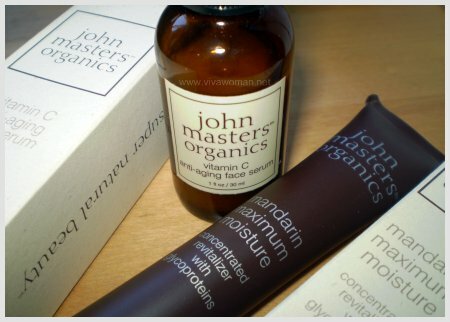 To get on the task, I decided to get some treatments for my hair, and the first brand I thought of was John Masters Organics. I love their shampoo and thought I should try the other hair products now. 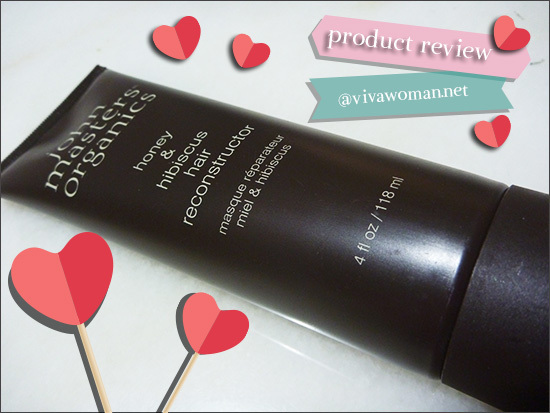 That’s how I end up picking up their Honey & Hibiscus Hair Reconstructor. 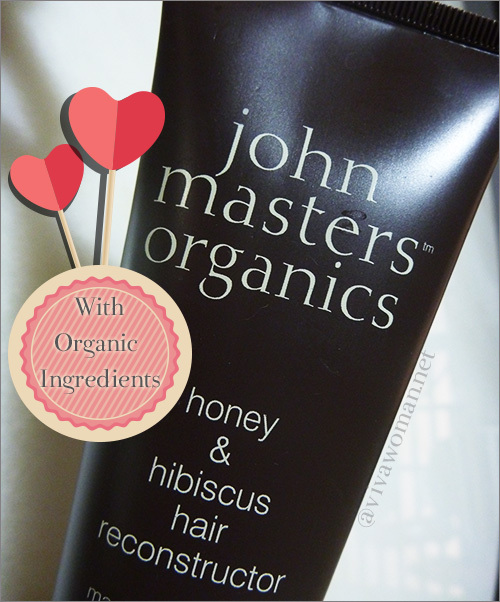 John Masters Organics Honey & Hibiscus Hair Reconstructor comes in a 118ml squeeze tube packaging, which I think is brilliant for use in the shower. However, I definitely think it is a little small and this product could use a bigger sized packaging. As it is, I am into my second tube now and I think if you use it daily for a month or so, youâ€™ll need about two tubes in all. The packaging is very sturdy and of good quality too. Plus the cap does not come off that easily. So I donâ€™t think there is the risk of product leaking if you take it during your travels. Well, at least mine has never leaked before. Instructions on the product is to leave it on the hair for 2-4 minutes during usage for maximum results. I donâ€™t think I have left it on that long before. Yet, it still yields good results. When I bought it, I was told that I can use this as a weekly hair treatment or a daily conditioner, depending on how dry the hair is. To me, I think this is more suited for use as a daily conditioner as it isnâ€™t very thick or concentrated to use as a weekly treatment. But again, it really depends on the condition of your hair. Upon application, there is a noticeable smell of something floral and chemical-like. But after spreading it on the ends of my hair, the scent changes to something extremely mild and floral-like, without the chemical smell. Donâ€™t get me wrong though, the smell isnâ€™t something repulsive or terrible. I quite like the floral scent and I donâ€™t think the â€˜chemicalâ€™ smell is even that strong, unless you have a very sensitive nose. 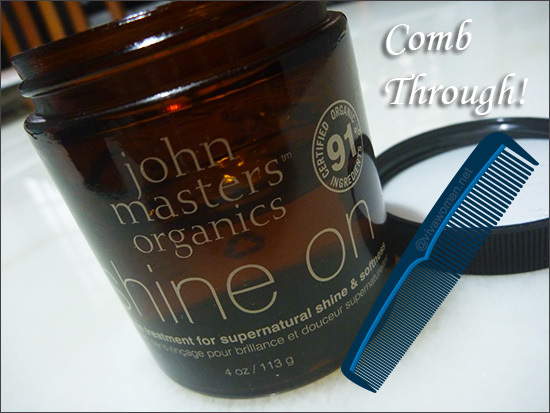 You know how non-organic conditioners tend to have the slippery and sort of â€˜oilyâ€™ texture to make your hair smooth? Well, this conditioner doesnâ€™t have that at all. Instead, it kinda feels like water but still able to make my hair smooth. I actually take less than a minute to comb this reconstructor through my long hair and I find it amazing really. And the best part is, the floor does not become slippery whenever I use this product! To me, that is the highlight of this conditioner. I will definitely continue to buy this product. It’s available from Bud Cosmetics at Novena Square 2 and the 118ml tube retails at S$56. It’s pricey all right but it is well worth every cent! I highly recommend this stuff! My hair always feels dry because of the air conditioning at work.I am off to try this product, thanks for the review. P.S Pop your shampoo’s and other liquids into ziplock bags when you travel, if they do happen to leak, then your clothes wont get any fluid on them. Hey Raine Blunk, glad this works for you too! And it’s true about the smoothness cause my hair is still smooth even though it’s been months since I left the salon. Hey Peta, that’s a good tip and I do that myself too. Good point about air conditioning drying your hair out. Maybe some hair oil is useful to keep at your work place. I use their citrus and neroli detangler and it’s quite good, especially as a leave-in conditioner. Maybe that as a cheaper alternative? The prices are also lower off strawberrynet. Hey Ann, that’s a good idea. I actually didn’t notice they have a detangler series and you’re right, it’s cheaper too. I may try that once my current tube runs out. Wow, another great natural product for hair. I am so getting this!! Wow, another awesome and natural product for hair reconstruction. I will soon try it!! 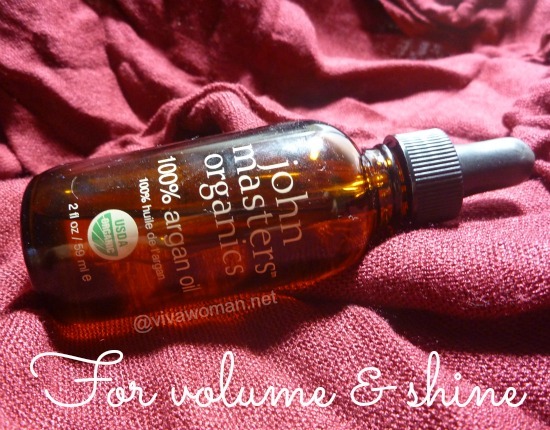 Good to hear that there is another natural product available for hair care.Natural product is my first choice.So I will try John Masters Organics Hair Reconstructor for sure.